Yesterday, on Facebook, I learned of yet another student suicide at one of our local public high schools, Gunn High School in nearby Palo Alto, California. I am very familiar with Gunn and its outstanding academic reputation thanks to faculty contacts. There have been several suicides by Gunn students over the past few years. The school and the school district have been very proactive with new student-help programs, as a result. As evidenced by one Palo Alto student’s open letter to parents, published yesterday in the Huffington Post, high expectations and parental pressures are often part of the problem. More on that letter, in a bit. How does one make sense of a (usually) promising young man or woman who is so distraught as to take such a drastic, final step? I have no degree in psychology, but I am a retired electrical engineer who has lived and worked in Silicon Valley for many years. I do know something about the culture and attitudes, here. Although each suicide and every distraught student has a unique personal profile behind his or her problems, there are some common denominators which become apparent to those of us who have lived here, worked here, and raised children in this valley. I have alluded to the culture of this place numerous times in past blog posts. For the uninitiated, Palo Alto is the focal point of the phenomenon known as “Silicon Valley,” and it is also home to Stanford University. There is little argument over the contention that this valley is the technology capital of the world…yes, I do mean the WORLD! I emphasize this because few such statements can survive the test of scrutiny and counter-claims – this one does. Why is that important? Because this region is different; Silicon Valley and its denizens are immersed in a lifestyle which can rightly be called driven and success-oriented. At stake for many of the adult parents who live here are huge financial rewards and ego-gratifications which are available nowhere else to this degree in the world of technology. People here are high achievers in their fields. You do not hold a “significant” (the term subject to definition and scrutiny) job, here, for long if you are not motivated and capable, and this can be a source of considerable angst for children of such parents. Not surprisingly, youngsters feel academic/parental pressure to “succeed,” here. At the same time, quality time with very busy (often two-income) parents is in short supply. “Quality time” between parents and student is often limited to frequent chauffeuring between various sports and activity venues. In discussing the growing desperation of today’s students, there are no absolutes – no “always the case” scenarios, but there are trends, and identifying these is key to understanding the problem of distraught students. -Student suicide is related to many factors – for example: Inherent mental illness, lack of love and attention at home, disturbing relationships with fellow students, bullying, and possibly school policies which stress students with excessive homework, etc. Each student’s situation is unique. 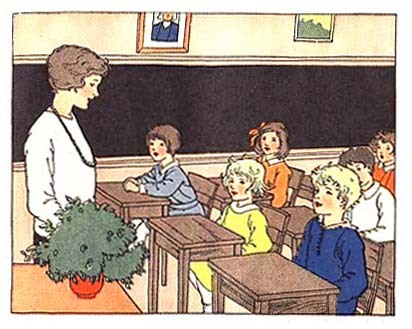 -Attending school with classmates who are uniformly gifted and driven is bound to be a source of added pressure. 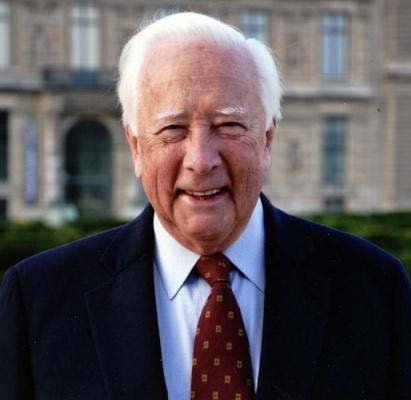 It is not about getting decent grades, here in this valley; it is about getting top marks – good enough to get into Harvard, Yale, Stanford, or UC Berkeley. -Parents who desperately want their child to reach the highest pinnacles of success (starting with admission to a prestige college or university, as an example) can have diverse motivations – from those who are genuinely motivated to help their student reach what seems their inherent potential, to those who relish living vicariously through their student and their student’s achievements. -Even parents genuinely concerned for all the right reasons about their student’s future prospects have different motivations based on the parents’ personal concept of “success” in life. If that concept minimizes the importance of a student’s emotional well-being and happiness during the formative years in favor of emphasizing efforts to gain all the advantages and trappings of “success,” there will be problems. -Students who strive for top grades primarily to please (or appease) their parents are the most vulnerable to severe discontent or worse. Wanting to please one’s parents is an admirable trait and a healthy motivator as long as parental love and affection do not hinge on the student achieving “success”… as defined by the parents. -The fortunate students are those whose parents demonstrate unconditional love for them at all times, despite the inevitably necessary “motivational discussions” regarding attention to studies and homework. -The most fortunate of youngsters are those whose curiosity and hunger to learn about and “know” our amazing universe drive them to work hard in pursuit of their passions. Parents of such students have typically instilled these “learning attitudes” in their youngsters at a very early age. These are parents who truly value education (not merely grades) and respect the power of knowledge – prime attributes of a happy, mature, and well-adjusted person…and the youngsters follow their lead. It is true that no matter how dedicated and genuine the efforts of parents may be during this process of raising and educating children, things can still go wrong in young lives. I do think that parents in a success-oriented region like Silicon Valley are well advised to sincerely evaluate their own priorities and value judgments concerning education and “success” in life. These parental priorities will have a direct influence on their student’s attitudes and well-being. As for “success,” money is no guarantee of happiness, and money is but a marginal indicator of meaningful success. As a parent with genuine motives, one can only ask of students that they truly try their best at school – with knowledge and wisdom as goals rather than letter grades. It is so important for parents to pay close attention to the emotional needs of their students as well as to their “success” track in school. I can speak from experience to the fact that there is too much emphasis, especially in Silicon Valley, on the near-perfect grades necessary to gain admittance to prestige colleges and universities. A strong “B average” at Gunn High will not get you into Stanford or even into UC Berkeley, and I say, “So what?” It will gain entrance to many other fine state universities and private colleges, where a good education is awaiting those willing to grasp it. I would much rather see a student commit themselves to serious study in high school because they are genuinely curious about the world in which we live as opposed to striving for a GPA which will gain them entrance into top-tier schools. It is truly what you learn and what you know that will count down the road, and that is not necessarily reflected in a student’s “A” course grade or a degree from a prestige school. There are many fine schools to choose from which offer excellent educations and which rarely demand “perfect” academic records. The comforting truth for both parents and students is that future employers (beyond the first) will be far more interested in your past employment record and your job interview than what school you attended. That should be cause for all parents to relax a bit about the occasional “A” grade that got away in high school; it is not the end of the world. Postscript: I have written several germane blog posts on education, colleges and universities, and student learning. These can be found in my blog archives (go to the “Home” page of my blog and click on “Categories”/ “Science/Math Education” in the right-hand column). 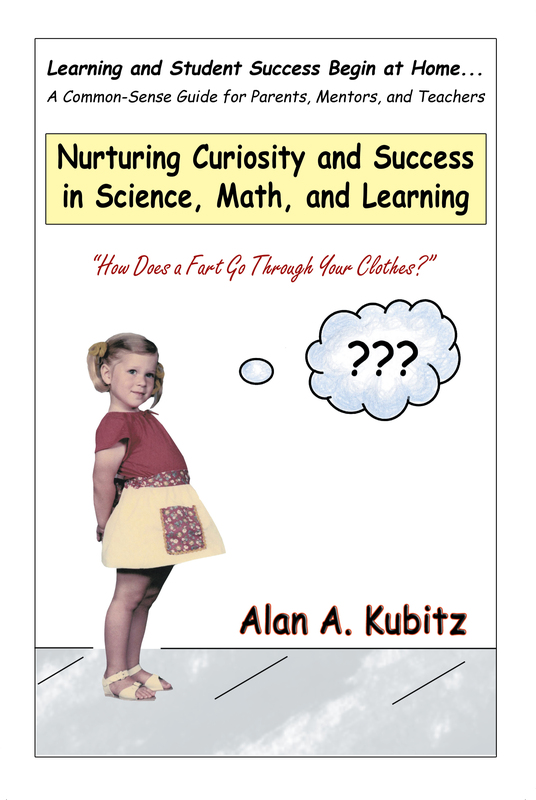 Also see my newly published book, Nurturing Curiosity and Success in Science, Math, and Learning which deals with many aspects of the above discussion – especially parenting skills.